The latest weapon in the war against skin cancer is lean, green, and universally abhorred by small children. We’re talking about broccoli, of course. 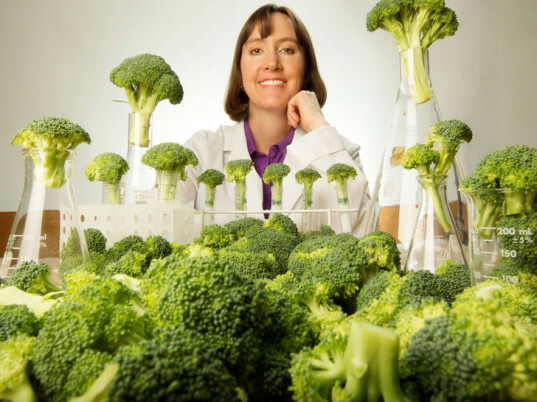 The key, according to researcher Sally Dickinson, lies in sulforaphane, a naturally occurring compound in broccoli with established chemopreventive properties. Dickinson isn’t asking her patients to chow down on the cruciferous veggie, which has previously demonstrated risk-reduction properties for various forms of cancer, as a way to unlock its skin-protecting nutrients, however. Rather, she wants them to apply small doses of sulforaphane to their skin like they would sunscreen. 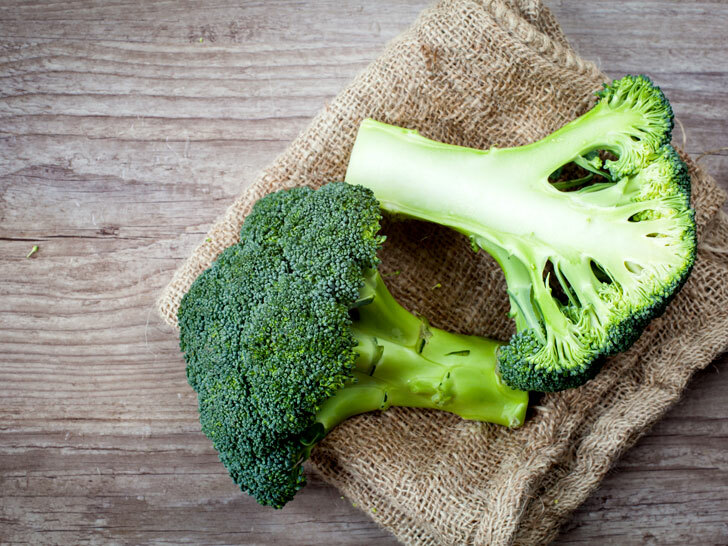 Dickinson’s research reveals that sulforaphane is highly effective at inhibiting cancer-causing pathways. If the research proves successful, Dickinson believes it could lead to wider applications for sulforaphane, particularly for patients with compromised immune systems.